In Stock! 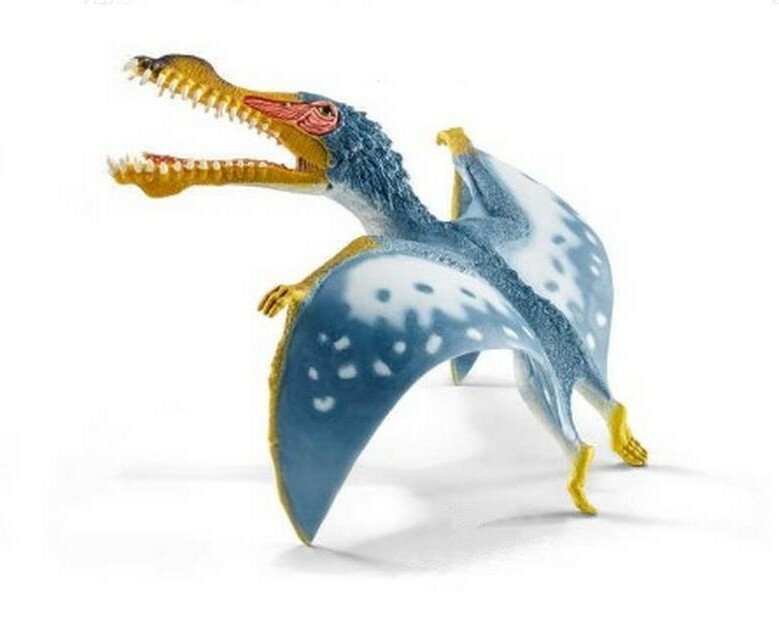 The Anhanguera was a pterosaur with a wingspan of up to 13 feet and weighed 40-50 pounds. Its most striking feature was the elongated skull and its crocodile-like mouth was filled with long teeth. This model features an articulated jaw for play ability. The name Anhanguera means “old devil”.